Read about new exciting topics every week! 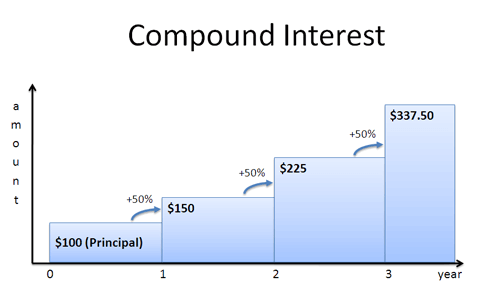 Compound Interest Explained Clearly: It’s easier than you think! 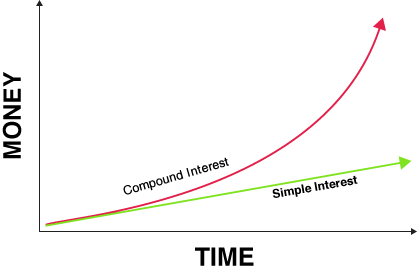 Ever heard of compound interest when dealing with your bank or mortgage lender? Ever had to use the formula needed to calculate it? 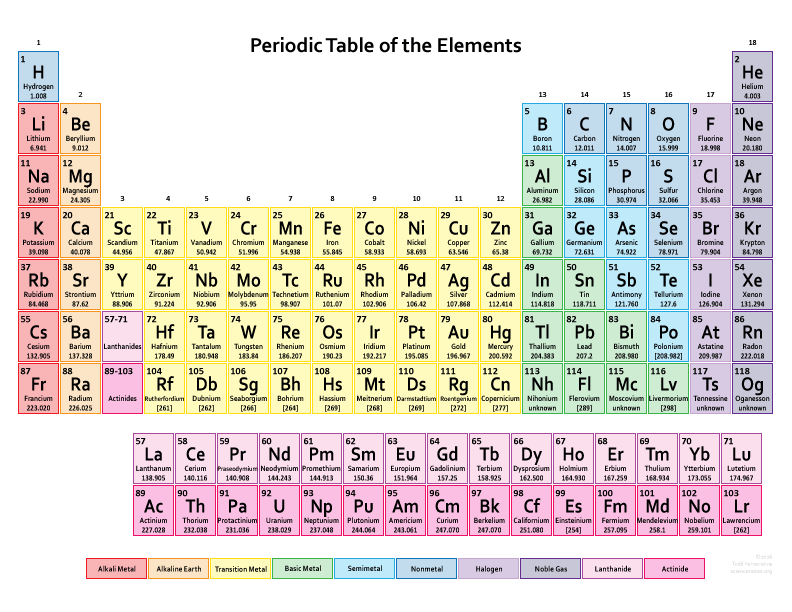 The Great Periodic Table: Too many chemical elements! In this blog article we plan to explain what the periodic table is and also what the chemical elements in it are together with chemical properties etc. We will also give you a valuable new source to practice your knowledge of the periodic table. Simple Interest Explained Clearly: Is it Simple? What is simple interest? How is simple interest calculated? What is the simple interest formula? And last but not least how do you use simple interest and when? All these questions and more will be answered in this article together with useful resources for you to practice on.